The plane which crashed was operated by a Boeing 737 MAX 8. 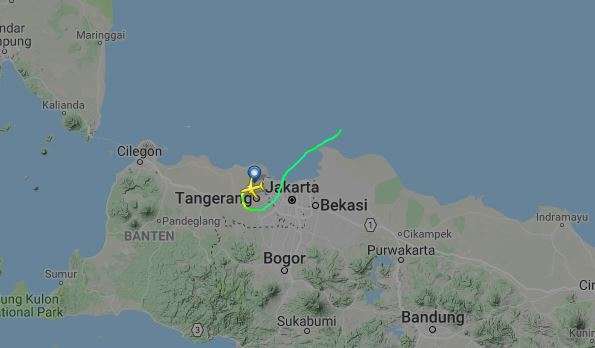 Indonesia airlines Lion Air's flight 610 crashed in the sea 13 minutes after take off from Jakarta's Soekarno-Hatta International Airport. The flight was carrying at least 189 passengers, including two infants, one child, two pilots and five flight attendants. The plane had reportedly transmitted data of irregular speed and altitude before losing contact. Within minutes, the search rescue officials confirmed that the flight had crashed into the sea. The flight was bound for Indonesia's Pangkal Pinang. The number of injuries or casualties due to the crash were not immediately clear. The story will be updated s information is available. The plane which crashed was operated by a Boeing 737 MAX 8. 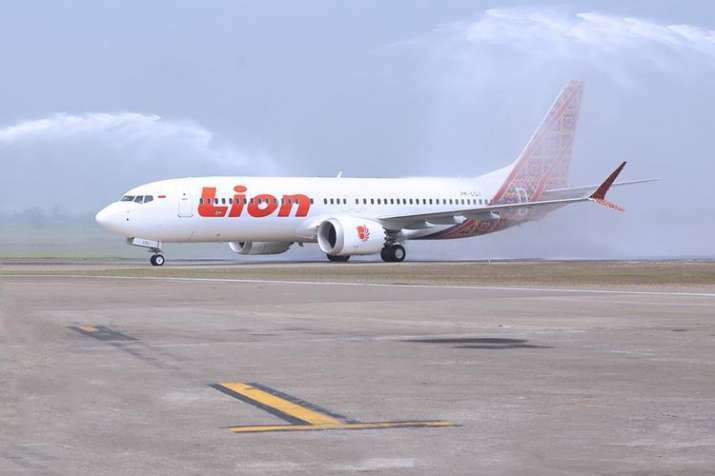 The aircraft was delivered to Lion Air in August of this year, which means it was barely in use for two months before it crashed. Boeing 737 MAX 8 is considered the latest top technology in air transport and comes equipped with a significantly updated version of the single-aisle 737 from Boeing. It has CFM Leap-1B engines, larger cockpit displays, new advanced technology split winglets and a new tailcone. Boeing 737 MAX 8 has a capacity of 210 passengers.